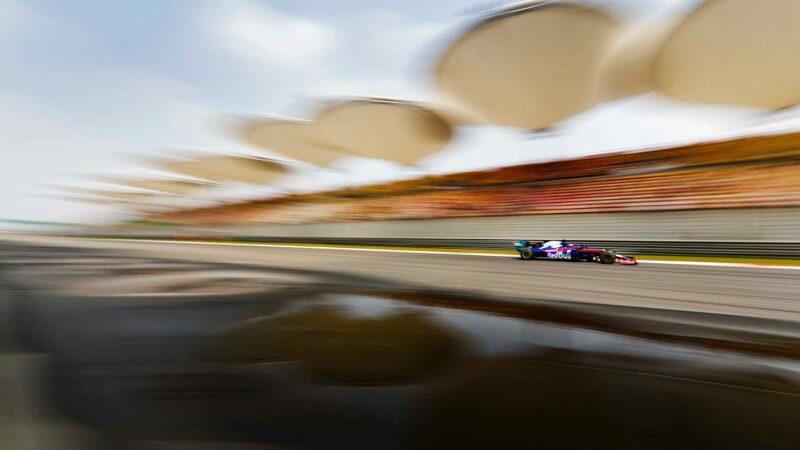 We’ve reached the point in the season where a greater focus is put on who will drive where in 2019, with at least one seat available at each of the 10 teams on the grid. 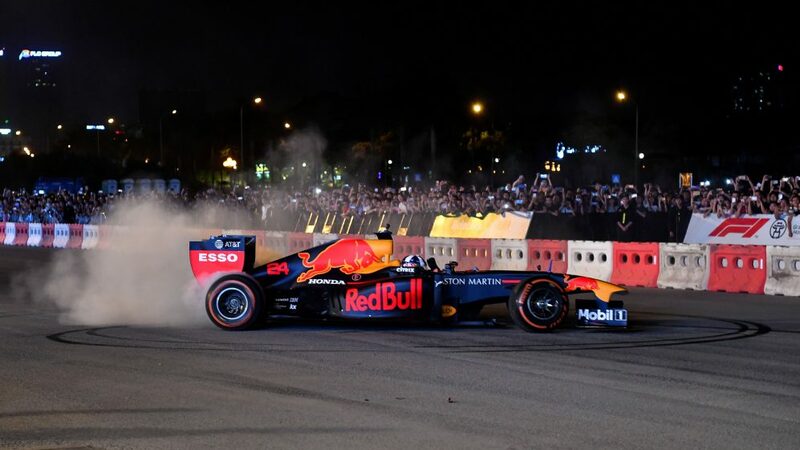 Drivers and teams are keen to get deals sorted before the summer break, particularly as traditionally, options on drivers for the following year tend to expire in September. 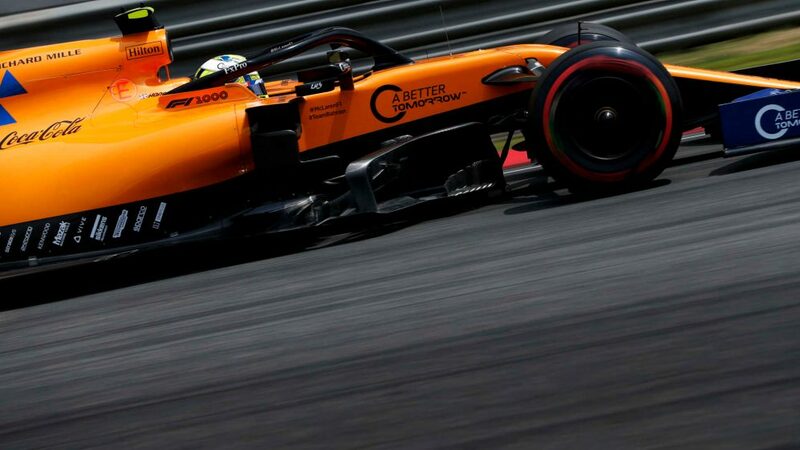 Kubica is part of the driver merry-go-around for 2019 and it has emerged his management have started discussions with teams about a race seat. When asked about his future, Kubica said: “My status and my position doesn’t change honestly since the end of last year. Of course, now there will be a lot of talks although I’m staying away from them. 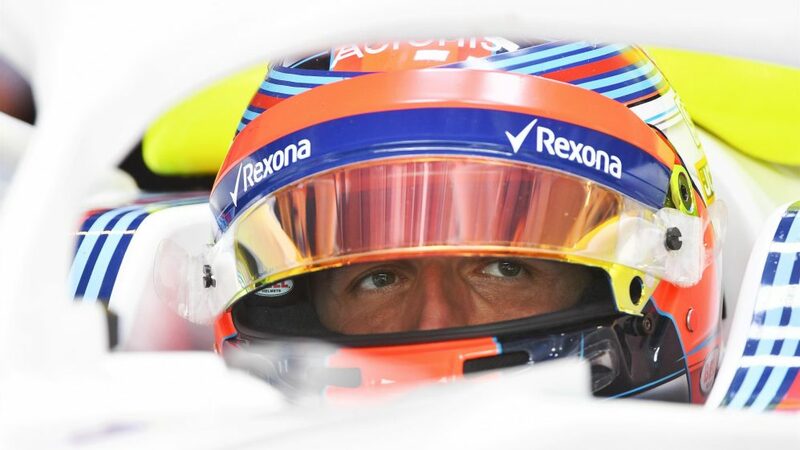 Kubica, who drove in Friday practice in Austria for Williams, did not find out what his F1 future would be until earlier this year, ultimately losing a head-to-head shoot-out with Sergey Sirotkin for the one vacant F1 race seat at Williams. 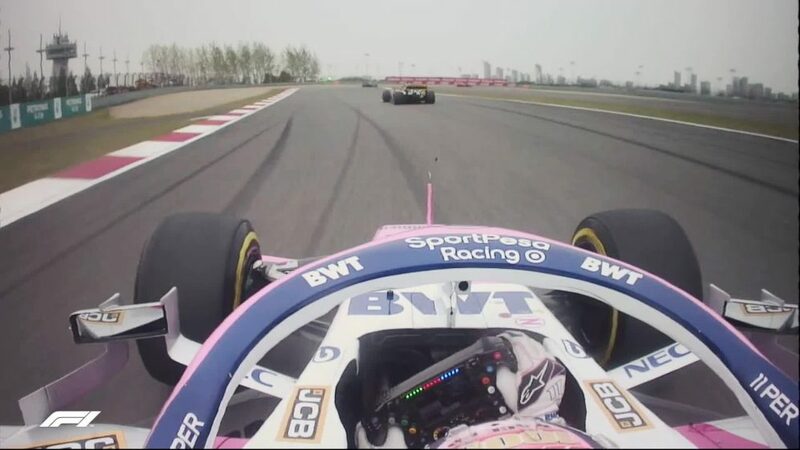 The Pole says there are race seat options for him beyond Williams but concedes that realistically, there are only a handful of genuine possibilities. “There was only one seat free, which was Williams,” he said. “Now there’s more seats, more teams that might change the drivers or not. 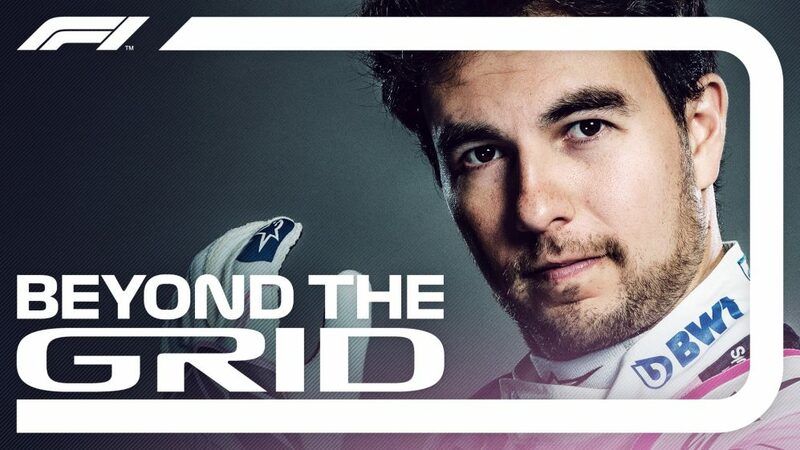 “So it’s not that because we are sitting here I am just targeting to be on the grid with Williams. 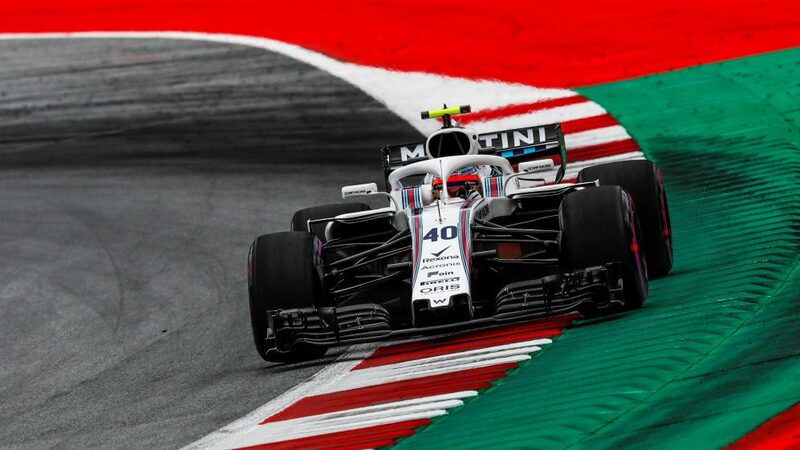 When asked if he might not want to drive for Williams given their difficulties this year, Kubica said: “I think nobody was expecting Williams, which was midfield team, to struggle so much and I think nobody was expecting Sauber [who were] the weakest team last year, fighting for midfield position or going into Q3. 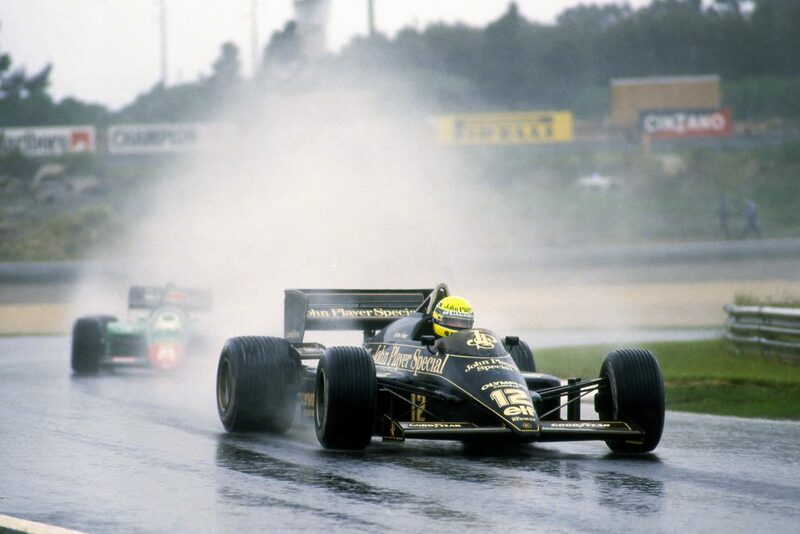 “So you know things can change very quickly in Formula 1. I think it is unfair to put a sticker on Williams that it is the weakest team. It is true that it is the weakest team in this period, but if we say about next year, who knows? “If you ask everybody in the paddock who wants to come to Formula 1, they will still sign for Williams. And it is not because they are desperate to drive, but its [because] everything can change. Earlier on Friday, Red Bull boss Christian Horner said the driver market could spark into life once Mercedes settle their driver line-up for next year. 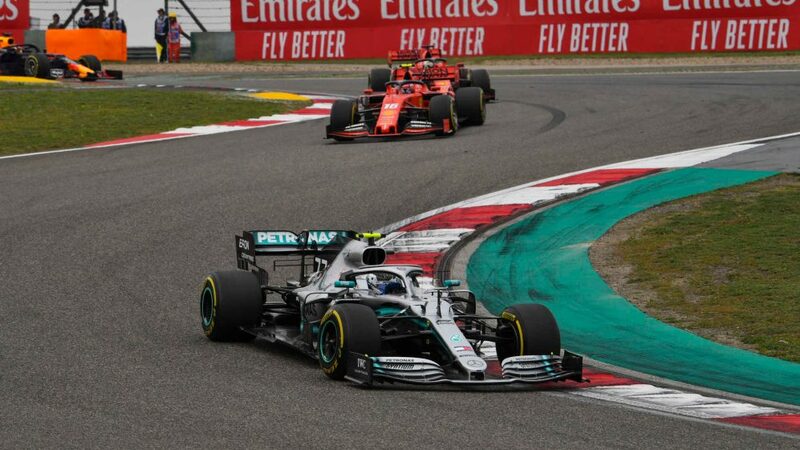 While Lewis Hamilton and Valtteri Bottas are widely expected to stay on for the next campaign, Mercedes have not announced whether either has signed on the dotted line. 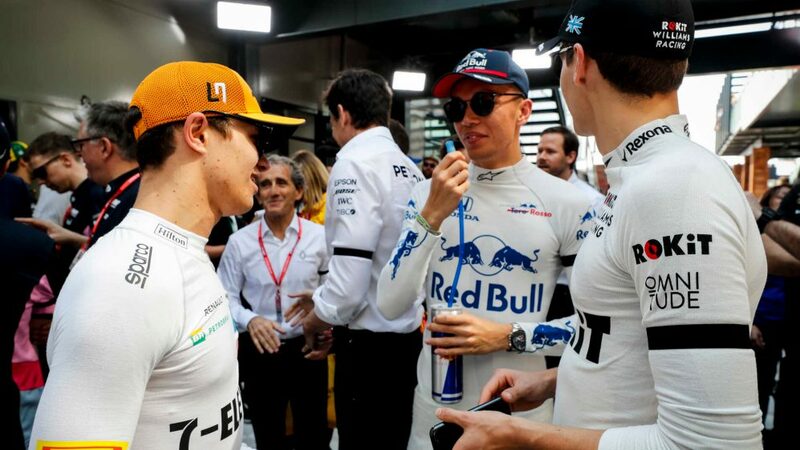 Sat next to Mercedes chief Toto Wolff in Friday’s FIA press conference, Horner hinted that a deal to re-sign Daniel Ricciardo or the resolution of Carlos Sainz’s future, with the Spaniard on loan at Renault from Red Bull, is awaiting Mercedes making their move public. 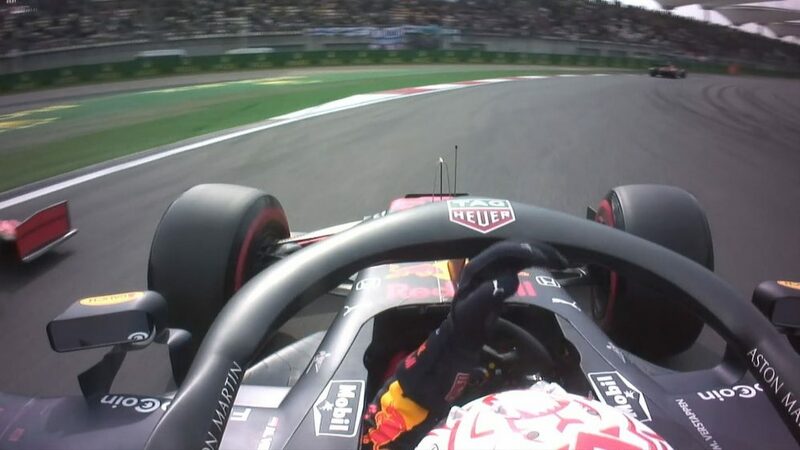 “I think the whole driver market is waiting for Toto’s driver to kick that off,” said Horner. “I’m hoping… at Silverstone are you finally going to get your finger out, sign a contract? He’s worth it [referring to Hamilton].